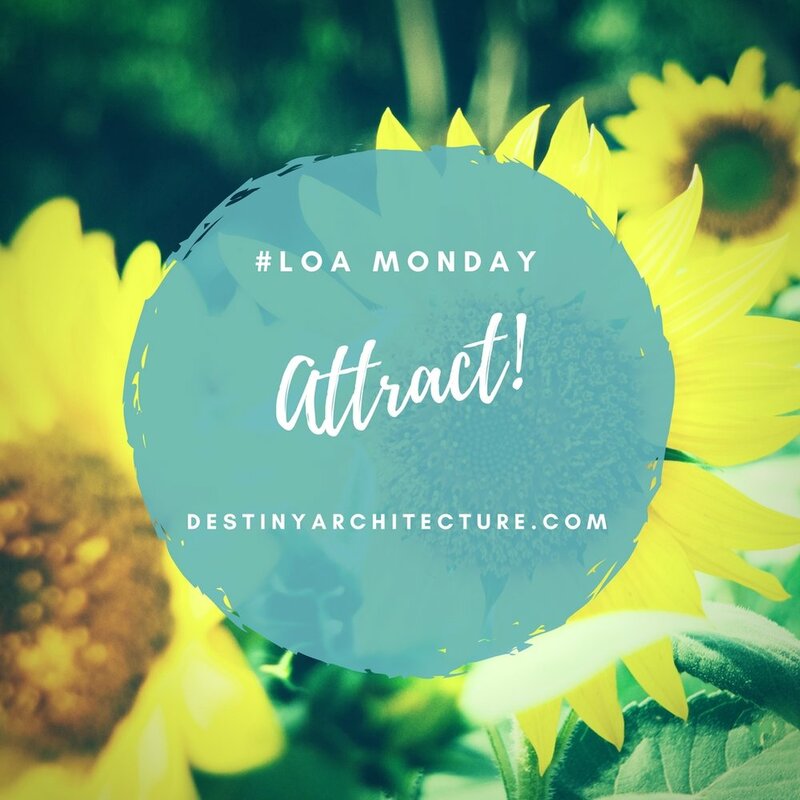 LOA Monday #3: How Can I Use the Law of Attraction? 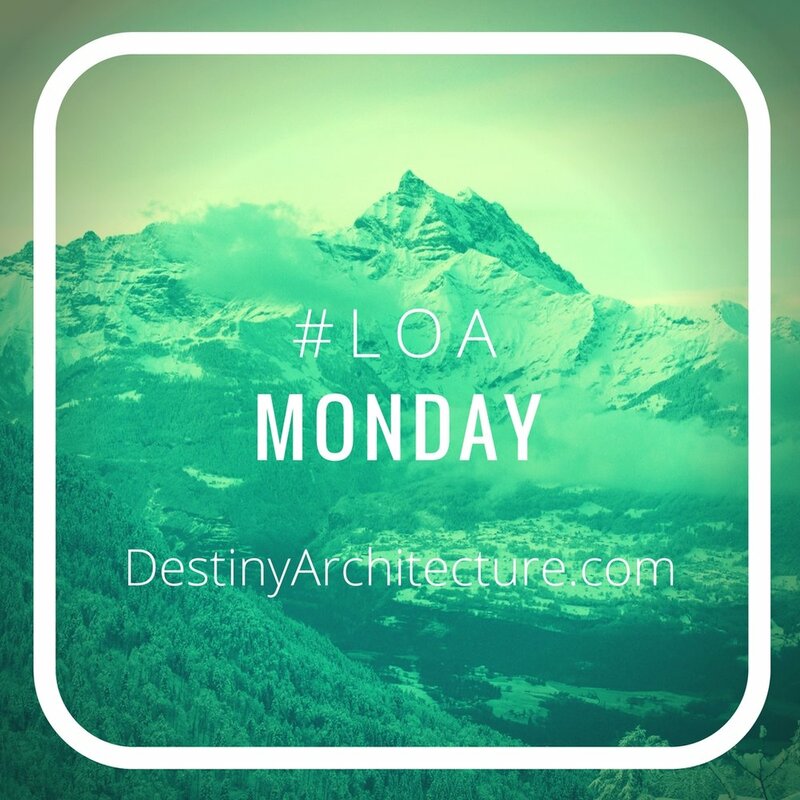 Welcome to another LOA Monday! Check out #LOAMonday #1 here and #2 here. Now that we went over the why, let’s go over the how. I like to refer to the Law of Attraction as a practice. I feel like everything has a learning curve. To implement lifetime changes that will stick, we need to practice. Practice implies consistent and repeated action to the best of our ability. It will get easier over time. We will get better over time. I also want to offer a word of caution. I think I already made my point clear about how The Secret may do more harm than good when interpreted incorrectly. I want to make it clear today that coaching, spirituality, and spiritual coaching (which is how I coach but not all I do) are all about more than #LOA. I am providing #LOAMonday as a tool to help inspire you to do the work. It’s when you get into a rut doing the work that you call on me as a coach. The work is not optional — we are all here to do it! Until then, have a great Monday! Believe you already have what you desire -- it's how you change your conscious thought to be in the vibration to attract it! 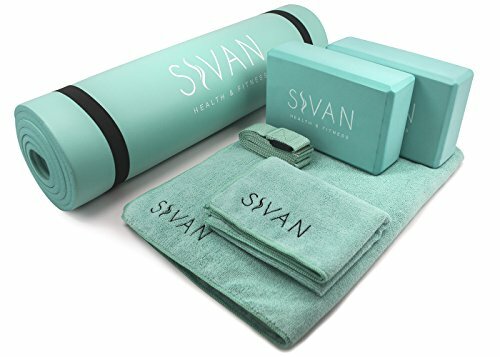 So many aspects of the whirlwind Harry & Meghan romance and wedding have brought to mind my favorite topic — self-care. Clearly, she has it. Meghan is a vision of paradigm-busting, non-traditional trailblazing, grace, poise, love, happiness, beauty, vision, and philanthropy — I could go on. Let’s focus on her self-care, which is obvious. First, how many time have you heard someone say, “She takes good care of herself?” It’s almost a cliche in society, we say it about certain people. I think of celebrities that, to me, display the behavior of, “She takes good care of herself.” Susan Lucci, Madonna, Jennifer Lopez, Meghan Markle, Kate Middleton, Michelle Obama, Oprah Winfrey, Chrissy Teigen, Ellen DeGeneres, etc. It’s evident more than ever as we can follow their lives on social media. Who doesn’t love seeing Chrissy play a video game on the couch, pregnant belly out, TV on in the background, having a moment to herself without her child and husband? Meghan is fit, lean, and glowing. She’s all avocados and yoga, low body fat percentage, ZERO cortisol and this chick is all smiles. You don't get that way without self-care! Her rescue dogs, her philanthropy, lifestyle blogging — I mean, good Lord, she’s a writer! Everyone prone to writing is filled with passion. Women’s rights. It’s been said she loves to cook. Clearly, she loves to live well, travel, cook, eat, experience love, and take healthy risks. What passion can you pursue in order to better your self-care? I’ve learned over time how nourishing a personal style is tantamount to self-care. Think of the women I’ve mentioned above. Oprah with her eyeglasses that always match her outfit these days. Ellen with her signature tennis shoes. Chrissy Teigen — need I say more! We all go to the grocery store in sweats. I’m not talking about that. Style self-care is showing up to the life you created dressed like the next level life you’re still working toward. I say this as someone who hates shopping and hasn’t bought clothes in ages, save for a $7 t-shirt at Wal-Mart last month because I went in for something else entirely and it looked soft. But dammit I show up in the world presentable and professional! Take time for style self-care this holiday weekend by editing your closet, wearing something daring you’ve been saving, and maybe picking up something for that next level life. Clearly, Meghan’s choices in life have served her well. She chose Northwestern, acting, philanthropy, women’s rights, to live in Toronto, to leave a marriage she felt appropriate to leave, to fight against dishwashing liquid messaging… and to marry Harry. Her choices may not have pleased others or been popular, but she’s never been afraid to take a stand and choose wisely for herself. This shows a confident woman who can walk in her truth. Making wise choices reflects self-love and a desire for consistent self-care! When I see Meghan, I see a woman who no doubt takes time out for herself to do what she needs to do. Yes, she’s a Royal now, so she’s likely in no shortage of stylish outfits, good food, and I’m sure working out is mandatory to look amazing in those figure-flattering outfits and high heels. I’m sure she doesn’t have to clean a toilet or do too many things without help anymore — even her own correspondence. But with someone so in the public eye, who is walking through crowds shaking hands, who will no doubt work for charities, give speeches, lending her name to philanthropy, etc. There’s a lot of work there (understatement). How can you choose more wisely in life to make the best use of your time, energy, bandwidth, money, savings, friends, and family? I HOPE Meghan is taking quiet time for herself, keeping up her yoga, getting massages, eating better than ever, creating a new network of friends in Britain and nurturing those relationships. Honestly, a year ago I didn’t know who she was. But now, I absolutely adore her. She’s a breathtaking breath of fresh air the world so needed. I don’t think the new levels of privilege she has gained make her immune to the downfalls of stress. And how wonderful to say a middle-class, bi-racial American woman now has upgraded levels of privilege! She made it y’all! She’s going to do amazing things. I want to see Harry take such good care of her and keep on being the protective gentleman we know him to be. I want to see Meghan keep up her self-care routines — and upgrade them as well. We know the demands the job put on Diana, Princess of Whales. Dear Lord, I watched her wedding on TV. I watched her wed Charles then give birth to William and Harry. I may be American, but I feel the Royals belong to me as much as to anyone else. I adore them. I feel rather protective of Meghan too. I see in Meghan a woman who isn’t likely to crack under the pressures that harmed Diana. Diana was a sensitive soul and I think Meghan is too. But Meghan is older and more experienced. She has survived Hollywood — thrived even. Perhaps moving to Toronto helped. My own frame of reference is myself — I certainly fell to the temptations of Hollywood in my 20s. Places like Los Angeles and Las Vegas were full of the kryptonite in my pre-recovery life. Knowing that Meghan didn’t fall to Hollywood drama that shows me she’s one of the strongest women in the world. It’s her mother, Doria Ragland, who proves to use Meghan comes from good stock. Not only did she raise Meghan, she traveled across the globe to sit alone in strength at her daughter’s wedding, weeping openly, and rubbing elbows with Prince Charles. She looks to me like Doria takes good care of herself, too. Today’s Self-Care Regimen Is…Inexpensive and Simple! It doesn’t have to be extravagant in order to be wonderful, life-giving, healing, and relaxing. To give an example of the breadth and depth of self-care I observe, here’s what self-care means to me today, as the #DA30DayChallenge continues. Get home and clean — briefly. I am on a mission right now to spring clean, declutter, and change up the energy of my space. Getting rid of the old to make way for the new. I’ve changed up the aromatherapy in my home to be uplifting summer smells — honeysuckle and sweet orange. Laying for a few minutes on my acupressure mat (pictured) with tabla music playing in the background. Making a healthy meal — tonight it’s vegetarian beans & rice simmering on the stove with herbs and spices with vanilla pudding for dessert. Dessert is self-care, even better when it’s home-made! An online Refuge Recovery meeting. These are becoming increasingly important to me as I am enjoying and delving into the Buddhist path of recovery. Iced tea. There’s just something wonderful about brewing tea at home for myself daily. If you’ve got time for a cup of tea, you can do self-care! Here’s the stuff I love to get me into my self-care routine, and yes, I am worth it! None of the above are expensive. Most of this I’ve done in three hours or so (not counting the online Refuge Recovery meeting on InTheRooms.com, which is free). Self-care doesn’t need to be expensive. It doesn’t have to take too much time. But it can be done. And it must be done. Prioritize your time and organize your values. You can tell that greening my home is a priority because I’m scenting my house with essential oils and a wax burner along with Seventh Generation cleaner. 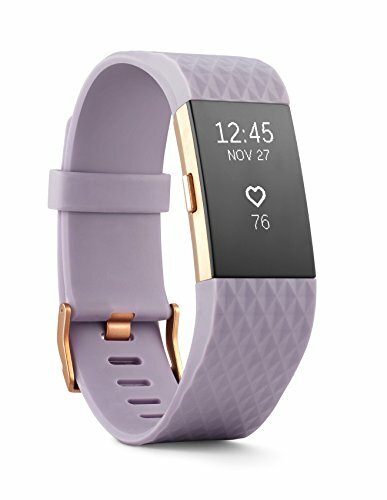 You can tell yoga and meditation are priorities in my life — again, this doesn’t have to cost a thing. But sites like Gaia and YogaDownload offer a ton of yoga videos for a modest monthly subscription fee. I get the Tabla Beat Science and other “yoga” or “spa” music from Apple Music — another $10/month service. Apple Music also has a generous selection of Kirtan and Reiki Music. Obviously I’m not buying expensive tea — this is my favorite right now! It’s been around 90 degrees daily here in Wichita. I grew up in Arizona, so this is almost (but not quite) pool weather for me. I may swim any day now. But for right now, I needed the yoga the most. I owed myself some yoga. It was a silly energy day. I need yoga, Reiki, and meditation today! More than that, I had this crazy coughing attack on the drive into the office today. I couldn’t stop coughing! I freaked out. I almost pulled over but decided that would freak me out more. It was almost a wheezy, asthmatic moment (I don’t even have asthma). I felt like I needed to work on my breathing today from that point on. I found a yoga class on Gaia that centered on breathing. What did you do for self-care today? What do you need to do for self-care? Tell me in the comments! Take part and post on social media with the hashtag #DA30DayChallenge! Self-care becomes more important as time goes on like I'm making up for lost time. (I am). I did not grow up knowing self-care. It is not something you are taught in a family experiencing patterns of addiction and codependency. It was my natural urge as a human being -- yet early in life I was chastised and envied openly for taking any step toward self-care. As an adult, I shamelessly take the time for me. Often I make it no one else's business. My mother ached for self-care and always put others first. It is time we, as a society, stop revering people for this. Especially women. It is time we stop giving mothers one day a year for them to "do nothing," but to make it a practice as women to just TAKE OUR SELF-CARE and not be waiting for an occasion to let go. We must let go constantly. It is not a virtue to put others first. It is a sickness. It is a behavior we call codependency. Being "Co" is just as detrimental to our lives as active addiction to a substance or gambling is. Let's make a goal to live harm-free lives, starting at home. Let's stop the self-harm and replace it with self-care. Let's replace neediness with independence, codependency with healthy interdependence. Let's show our children we are capable and passionate about filling our well so they grow up to do the same. I think of my mother, so starved for oxygen as she put the mask on others first -- all the others. She put the needs of her child, her husband, and her parents above her own. She chose not to grow. That was not OK. If you are a mother with dreams on the back burner, I give you permission to move forward on them. Get that mani-pedi. Take the day off. Eat the lemon cake. Take that trip. Get the education. Apply for the job. Let others pick up some slack for once. They will -- if you stop doing everything for them. It's been nearly 14 years since I lost my mother to CJD. In that time, I've done the work to learn lessons in self-care for both of us. But the difference is I get to experience self-care while I am still alive and breathing. My daughter gets her nails done, goes to the gym, nurtures relationships, and thank God! I doubt she learned it from me, but I am just glad she does it! Led by Certified Life Coach Heather Larson in Wichita, Kansas — Long-Distance Online Life Coach (and in person in South Central Kansas). Let’s do a self-care challenge to kick-off spring. Why not? It was a random idea that just came to me, so I figured it must be a nudge from Spirit. Not to harp on the point, but I don’t think I should have to convince you to partake in a 30-day challenge to spend more time on yourself! “Me time” doesn’t need a hard sell! Self-care shouldn’t ever be an option. Now that we agree on that — here’s the drill. You commit to the process, I provide the materials and inspiration. I will constantly be posting new self-care content here on the site. New rituals, resources and ideas. New inspiration. New podcasts. Yes, we want to engage in that glorious “me time” daily but we also want to keep it fresh. Think of it like dating yourself! Take the time to get to know yourself better. Make that self-care time count. Let’s be clear, too. This is serious stuff. We aren’t just made of bath bombs and pedicures. (Oh, but DO do those things!) We are made of hard work too. Some days self-care is the bath and pedi. Other days it’s tarot cards, calling your close friend in tears, and journaling or automatic writing to find the answer you are seeking. Sometimes you’re mad and burning sage, other days you can buy yourself flowers and take a trip to a museum (something we call an artist date in The Artist’s Way). I want us to cover as much of that ground in the Destiny Architecture 30-Day Self-Care Challenge. *Self-care and “me-time” rituals posted on the site — something new to challenge and freshen up your routine. Join me and share with a friend who needs a little recharge in life. If you’re joining the challenge, use the hashtag #DA30DayChallenge on Instagram and Twitter. Sign up for the newsletter below and never miss an update or Destiny Architecture Challenge! Tell me in the comments how you plan to recharge your self-care practice. As often happens, I set the intention to share a #DA30DayChallenge with my clients about self-care -- then found myself in the middle of needing to do that same thing! I needed radical self-care so I went underground for a bit. 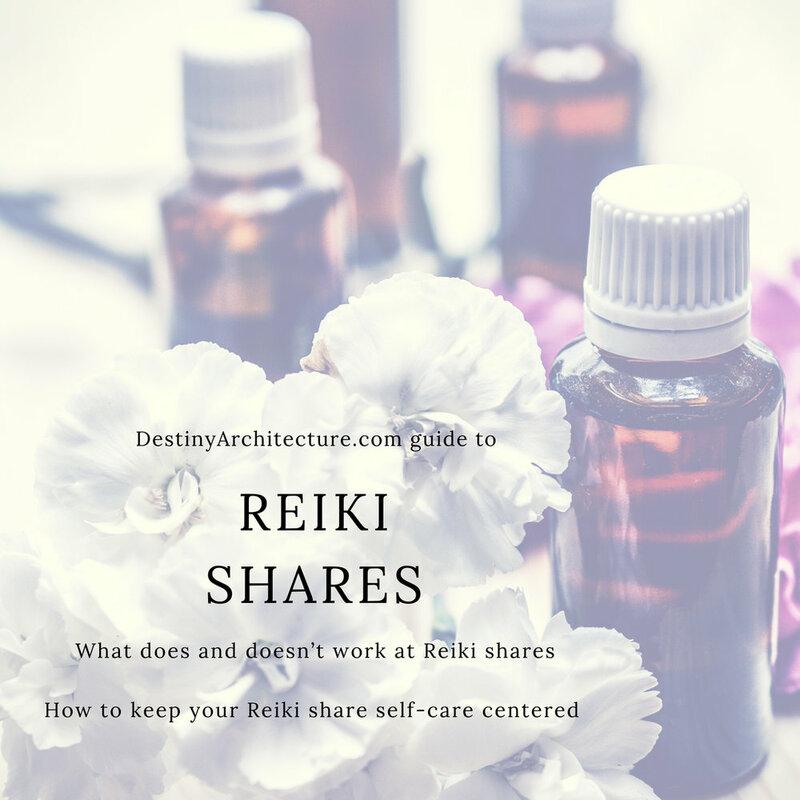 I took on no clients for Reiki or Life Coaching. I put all my energy into my own care, values, and priorities. Things needed to be realigned in my life. Also, something major happened to bring this on. I found out there's a new direction in prion disease research that blew me away. Read more about this journey and new direction on my CJD blog. Then in the middle of April, I went through some other medical stuff (yay, no blood thinners!) that came out totally alright! But whew...the stress level there. The level of emotions to process in the first two weeks of April 2018...was legendary. I won't go through something that amazing in life again any time soon! The takeaway here is I needed self-care more than you may have. I went offline, didn't blog, didn't coach, didn't do Reiki on others, and basically helped only myself for a bit. I'm telling you this so you will do this too when the time comes. It comes for all of us. There's a time to go within, re-evaluate, re-align, then re-organize. Like, I totally have to redo my vision board now! There has been other work, too. I've been doing ugly and deep healing work on myself. I continue to do so. This is what I'm all about -- doing the work. If you have work to do, I'd love to help you with it! Let's get back to the #DA30DayChallenge self-care fun! It’s as though every Reiki table comes with a cat attached to it. Animals love Reiki! All I do I bring out the Reiki table to work on a friend or family member in my home and a cat appears attached to it. There are some who will say cats just like to get into things. But ask any Reiki practitioner and you will likely hear a similar story about a completely different cat in a completely different home. The common denominator is the same. It’s the Reiki. I think we can all agree cats are finicky creatures. It’s the same with Reiki as it is with food. The cat is still picky about what feeds it. While Reiki is spiritual food for us all, the cat is not so certain. So what is it cats love about Reiki? Perhaps it’s a commonality. Studies say cats’ purrs operate at a level of hertz that is healing. Studies show having a cat companion is good for our health. It’s good for our hearts and our kids’ immune systems. Cats are healers. They are also savage killers, manipulators and ever-starving food beggars! But they have healing powers — if and when they choose to use them. I had a beautiful black cat for 11 years named Alcatraz. He was a husky boy at about 26 pounds in his treat-loving prime. He was a fan of Reiki — but only just so much Reiki. He wasn’t a cat who enjoyed Reiki sessions at length. He liked to receive Reiki for maybe a minute, same as being brushed. But he like to be a part of the Reiki sessions in my home. He loved Reiki so much he demanded to be a part of all Reiki sessions — and a chunky cat seemed to get his way. This gentle giant enjoyed lounging on the Reiki table during sessions, often laying on my clients. Thank goodness these clients were close friends and family who already knew and loved him! If I was the one receiving the Reiki, he preferred to be close to me during the session. Often he would lay directly beneath my heart chakra below the table. When I first learned Reiki, my Masters told me of how they liked to do it on their dogs and how their dogs loved it. I decided I needed to experience doing Reiki on some dogs, so I headed out to the country to see my parent’s pack. My choices were the black labs, Betty and Wilma, or I could work on the cat, Bam Bam. I thought for sure the girls would love it. They ended up kind of indifferent but not as indifferent as that cat! Surprise. My new little buddy, Oreo the rescue cocker spaniel, however, was just the dog to turn into a Reiki junkie. My father had adopted him and he had a few behaviors. But by this time, he was fitting in nicely with his new sisters and feline brother. Perhaps the Reiki gave him some love, warmth and peace he had craved during his old life. But I’ve never seen an animal so completely surrender to Reiki like Oreo did! He didn’t want me to stop. It was how I built a foundation of friendship with that dog. Today, my dad tells me you’d never know he ever had issues. Sadly, Alcatraz passed away last year. My remaining cat, Meeko, can care less about Reiki. She’d rather just be constantly petted and cuddled. Her other choice is to play or eat. But lay around and receive energy? Nah, not Miss Meeko. She can lay around and be lazy without the help of Source Energy, thank you very much. Enter Roo the kitten. He fell into our life when my friend’s cat got pregnant. We waited for weeks for him to be born. I can assure you, this cat is the most insane animal on the planet. We call him Roo The Ruiner, Viking Cat, insane, savage…you get the picture. This is the cat that makes me never want a kitten again! But in spite of all his behaviors, which are many, he does love to receive Reiki. My daughter came to visit and her back was aching so I threw her on the Reiki table. Guess who had to be on the table front and center just like Alcatraz used to? Little Roo! He’s good for a few minutes of lounging on the table during a Reiki session. I’m amazed because nothing gets this cat to be still. He can’t be worn out. He’s non-stop. He climbs up curtains, steals cotton swabs, attacks everyone in the house, and runs in circles. Then he falls into the toilet, chases his tail in the sink, and digs in every litter box. But he wants Reiki. Go figure. Reiki doesn’t seem congruent with his personality at all. You never know who will gravitate towards Reiki — human or animal. The Destiny Architecture 30-Day Self-Care Challenge Starts Tomorrow! Let’s do a self-care challenge to kick off spring. Why not? It was a random idea that just came to me, so I figured it must be a nudge from Spirit. Now that we agree on that — here’s the drill. You commit to the process, I provide the materials and inspiration. Every three days there will be new content posted here on the site. New self-care rituals, resources and ideas. New inspiration. New podcasts. Yes, we want to engage in that glorious “me time” daily but we also want to keep it fresh. Think of it like dating yourself! Take the time this April to get to know yourself better. Make that self-care time count. I want us to cover as much of that ground in April 2018 on the Destiny Architecture 30-Day Self-Care Challenge. Yes, we skipped #LOAMonday blog post No. 3. I had strep. Antibiotics made me sick. I quit taking them over the weekend. I got strep AGAIN. I got a new antibiotic. I got well. The end. I have attracted "the sick" into my life too often this winter! So like any decent life coach obsessed with personal development, I'm hard at work on this issue. I'm unpacking this gift one layer of tissue paper at a time. But they are still gifts to be unwrapped. LOA Monday #2: What is the Law of Attraction and Why Do People Use it? Welcome to more juicy LOA goodness! The Law of Attraction is all about attracting more of what you want in your life by using the spiritual and universal law. The law states, similar to A Course in Miracles, that what you focus on expands. Which is where The Secret began. But this is not where the LOA ends. The first step of the Law is to attract based on feeling. I can make a million visions boards with Porshes on them. But until I have the appropriate feeling overall in my life in order to attract it, it’s not happening. If I am mad daily at my life experience, feeling down about my horrible job, gossiping and complaining — I’m only attracting more negativity into my world. If I am accepting “setbacks” with grace and acceptance and living with an attitude of gratitude, I am attracting more positivity towards my life. If I am staying prayed up, hanging out with positive, goal-oriented friends, and showing up for my goals daily, I am attracting more Porsche-Like goodness into my world. It’s that simple. Why do people get into this stuff anyway? First of all, it works. Second, it gives me a way to direct my energy into a positive way of living. Wouldn’t you rather live in the Porsche-Attracting manner above? Wouldn’t we all rather live more positive, fun, and impactful lives? I feel like I see people get into LOA in order to attract more material wealth into their life, then they learn more about spirituality from it and stay for the lifestyle. In the beginning it may be about that Porsche. But after some work with the Law, you may find just how fun it is and how it manifests MORE into your life. Period. You gain more like-minded souls and unique opportunities. You obey the law but listen to Spirit more. And what can be bad about that? LOA Monday #1: Can “The Secret” Do More Harm Than Good? 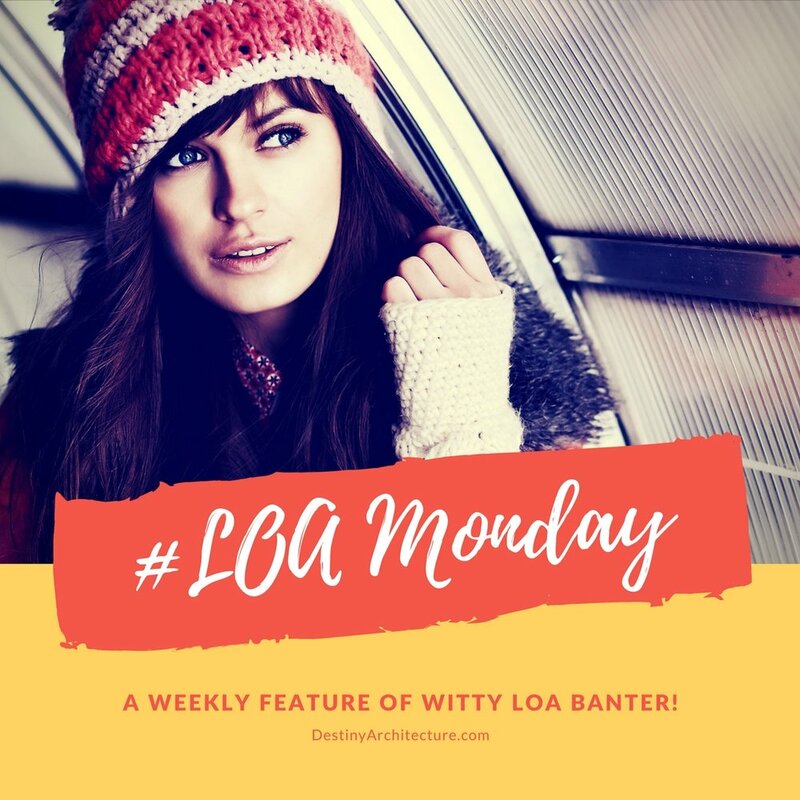 Welcome to a new weekly feature called, "LOA Monday!" When I first got into this LOA thing, like many, I fell victim to “The Secret.” I say “fell victim” because it’s a gateway drug to LOA — it barely scratches the surface, oversimplifies the Law of Attraction, and gives you a rose-colored-glasses view. It’s unrealistic. It led me down a weird road personally. “The Secret” had some good points, which is why it’s the entry-level first crack at living more in tune with The Divine. Quite frankly, there’s better information out there to learn and practice which does the world more good. I’m looking at you, Abraham-Hicks, Intenders Circles, life coaching, vision boarding etc. I’m sad to see people use “The Secret” as a money tool. There are two different ideas at play here that are misinterpreted. First, LOA is about attracting money — not managing it. LOA should never be used in place of a sound money management program or debt counseling. Some of us may need a budgeting tool more than we need “The Secret.” I don’t think it’s meant to cure or prevent any true spending or earning problem — yet I see people use it that way. The second thing misinterpreted here is that LOA is enough. You can do your vision board all you want, but it’s nothing without action. What action are we taking to attract our abundance? Buying too much into “The Secret” is like me saying I want to take a Caribbean cruise this summer, then merely buying lotto tickets to get it. How about I earn extra money to save and budget what I have more efficiently? What I do like about what I personally took away from “The Secret” is an awareness about my own thinking. It can be used as a gateway to better things like neurolinguistic programming, debt counseling, budgeting, coaching, or a financial advisor. What are your thoughts? What is your favorite way to obtain information to increase you LOA practice? Do we need to start with LOA or do we need to start with a good, old-fashioned budget when we want more prosperity in our lives? Next week, for LOA Monday, what is the Law of Attraction and why do people use it? 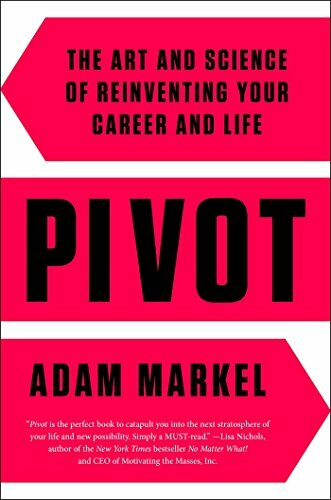 I may feature your LOA success story here! It’s the right time to get fearless. I say this because I delayed releasing this podcast I’d been wanting to release. I’d had an idea of releasing a weekly one that would be more long-form. But I realized the world doesn’t have a need for that. Not right now. It wasn’t the right idea and still needed to cook a while. I love podcasts, especially motivational ones. But what I realized is I rarely listen to long ones personally. My favorite one is short and well-produced. As a broadcaster, I appreciate the art of it. I feel like it gives me a lot in a short time, which results in me feeling enriched because it it. I even wanted to listen to it again! I decided I wanted to offer something like that to my audience. I don’t want to give you something I wouldn’t want! The goal is to keep these around five minutes long. This first one is just under ten. They won’t be longer than that. The topic this first week is about choosing fear over love. There are affirmations in this podcast. I am posting them here for you too, so you can easily access them. I can do whatever I set out to do this week and I can do it well. I choose love instead of fear. I choose to have a great day. I choose to have a great week. I look for opportunities to greet the world with love. I concentrate now on love and forgiveness. I choose to meet the people in my life where they are at. I choose to approach them with love.